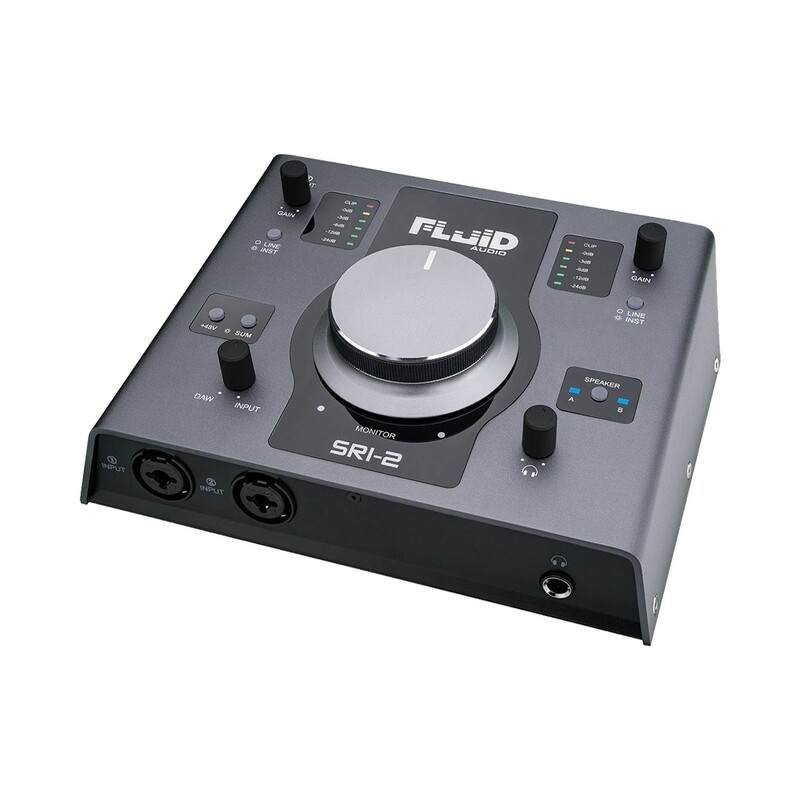 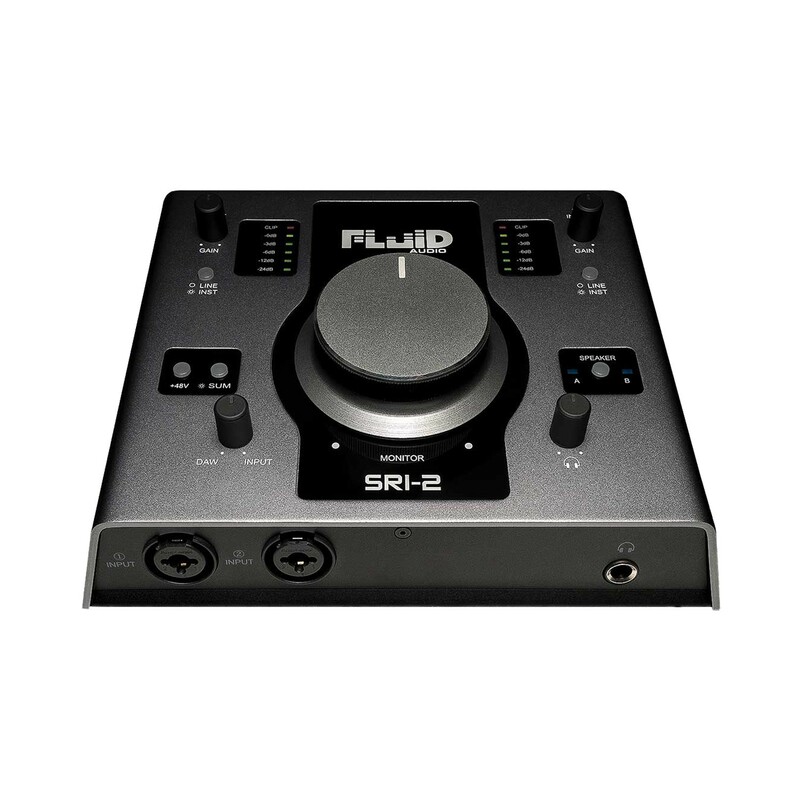 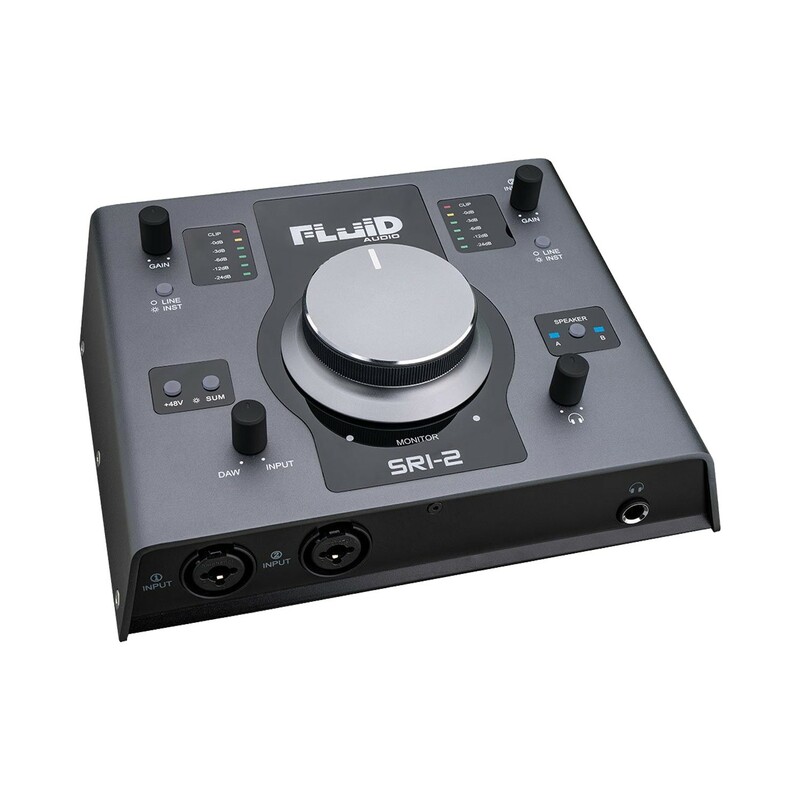 Featuring a robust aluminum chassis, the SRI-2 interface is a sturdy piece of gear reminiscent of the “old school” studios. 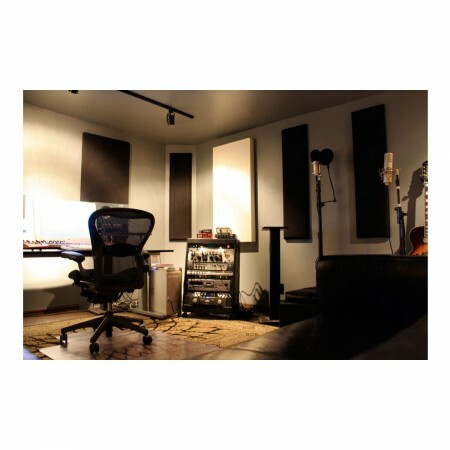 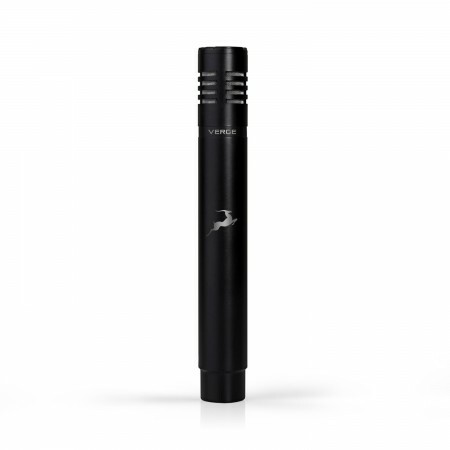 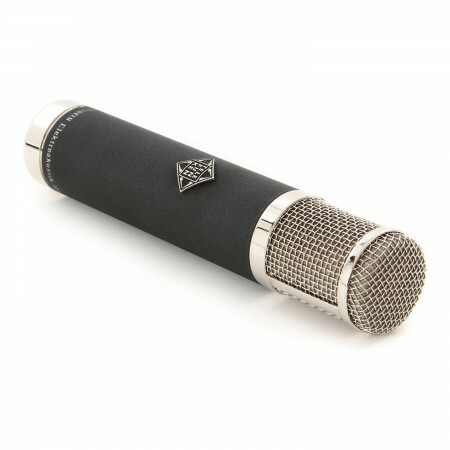 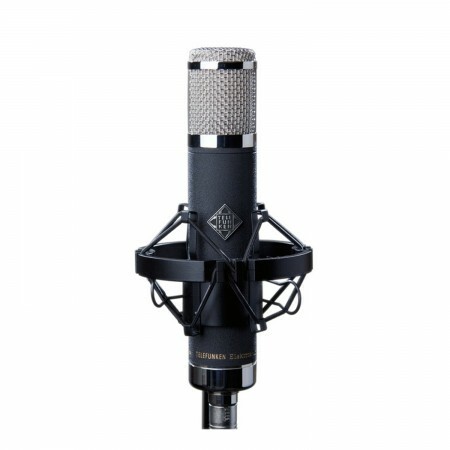 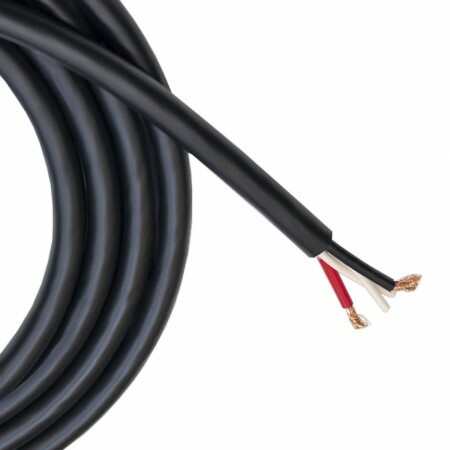 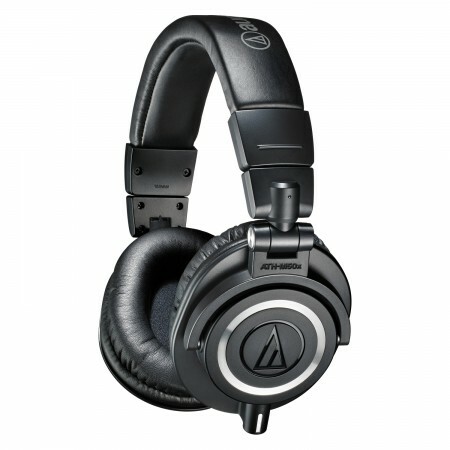 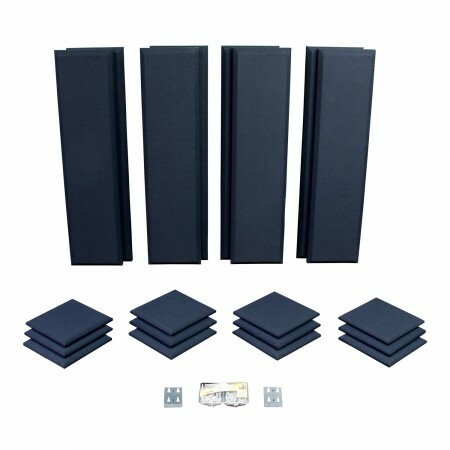 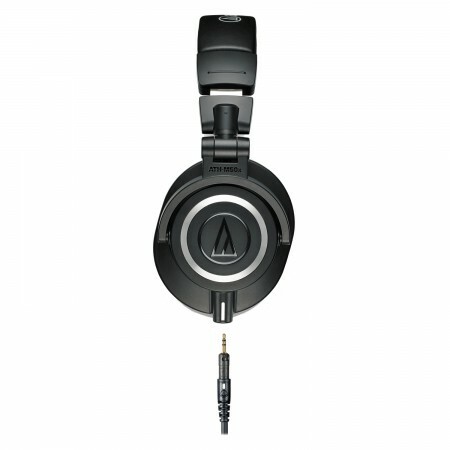 Along with the striking design comes exceptional 21st century audio quality and functionality. 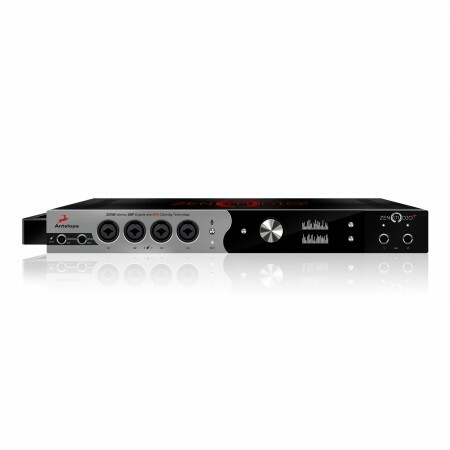 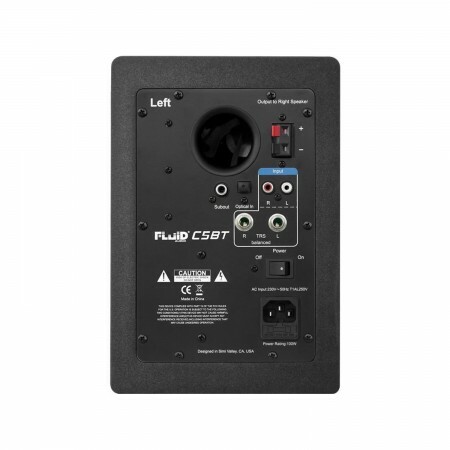 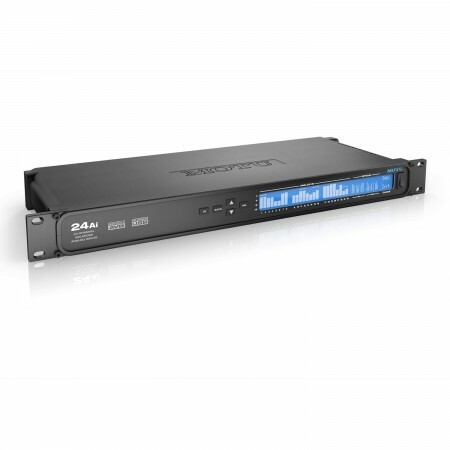 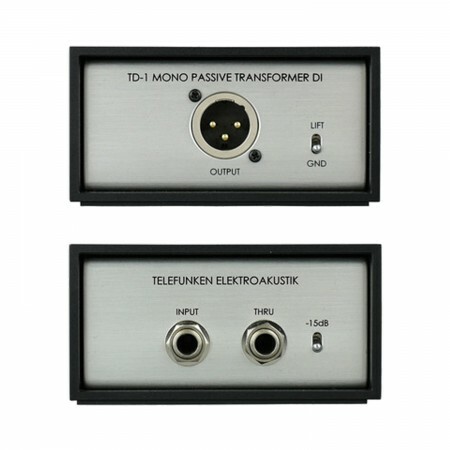 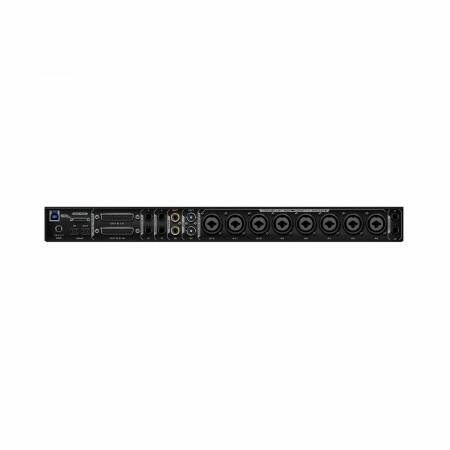 Best-in-class digital converters capture the detailed nuance of every recording. 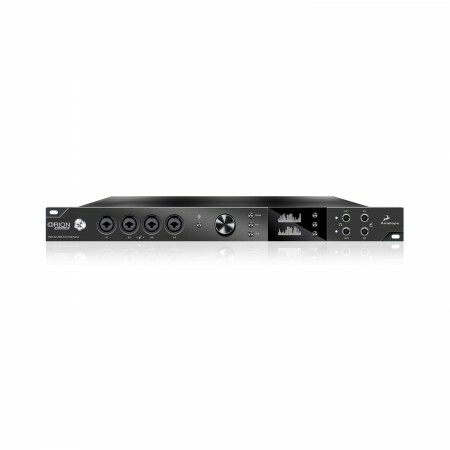 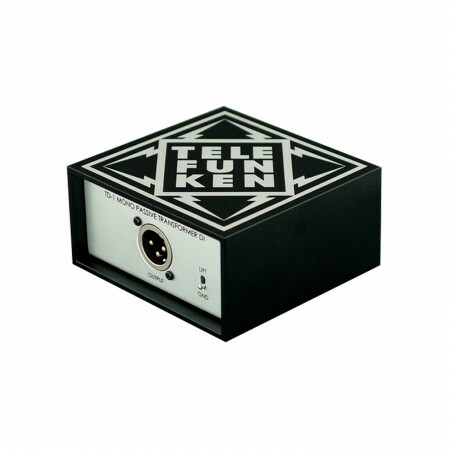 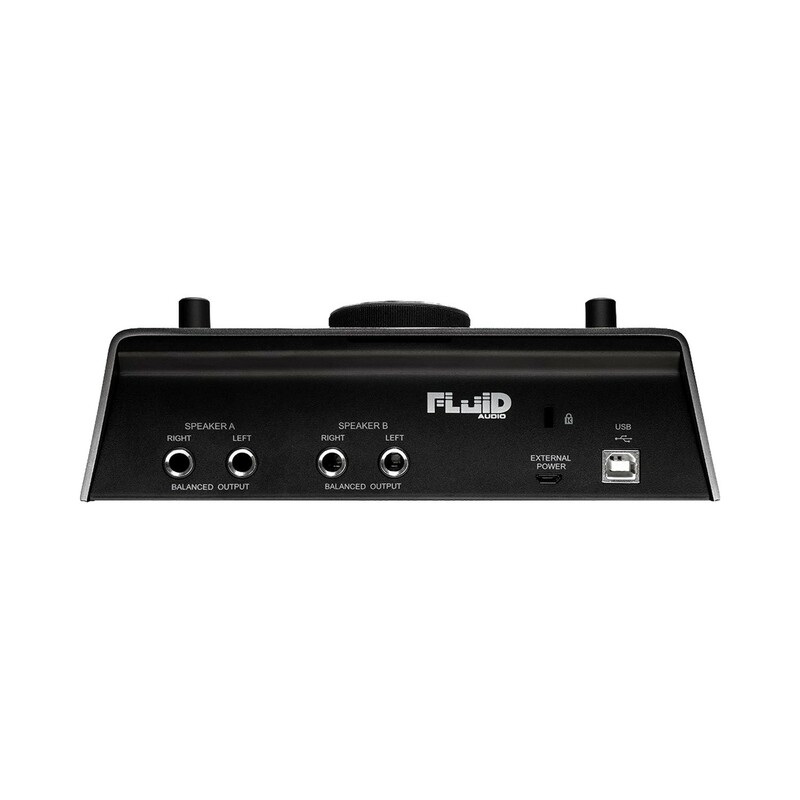 The large volume knob provides accurate control of the output level, and direct monitoring provides zero-latency tracking. 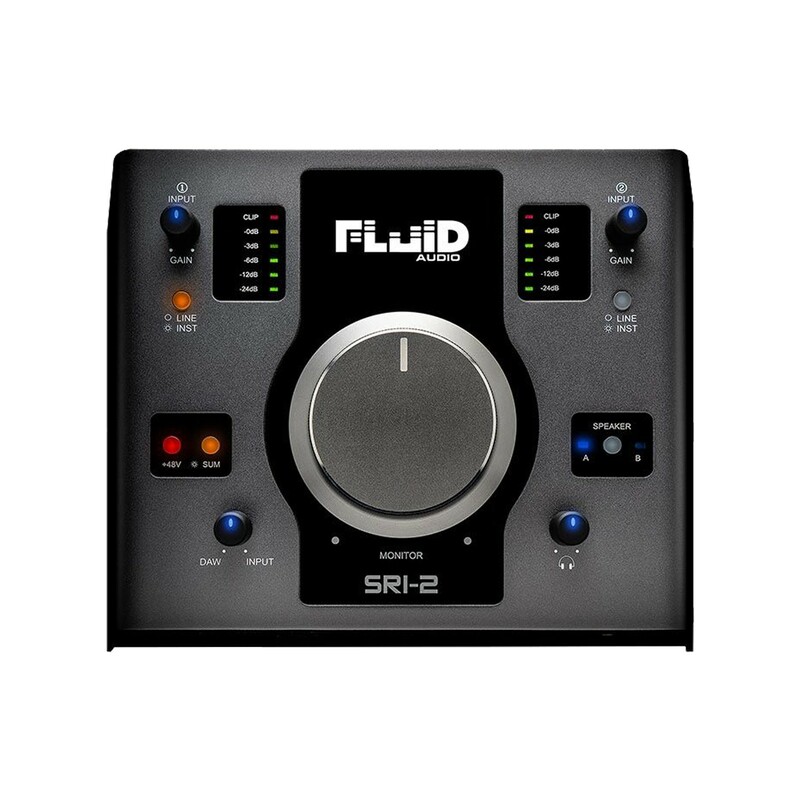 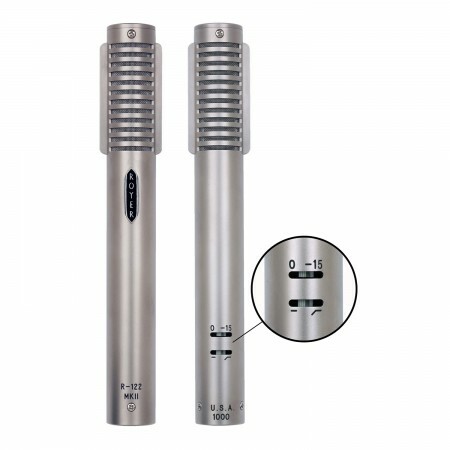 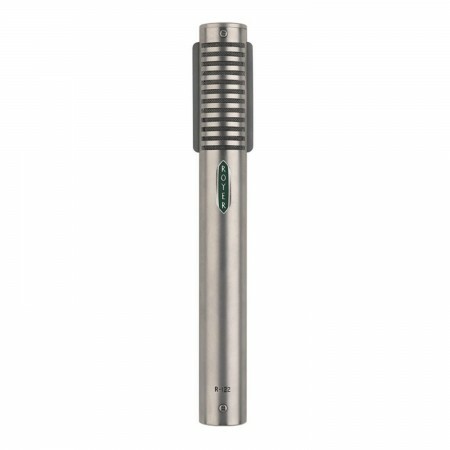 The 2 XLR/TRS combo inputs are conveniently mounted on the front of the SRI-2, so you can easily plug in your instrument or mic. 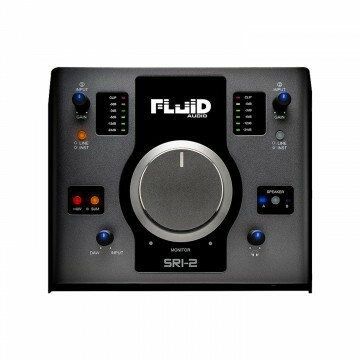 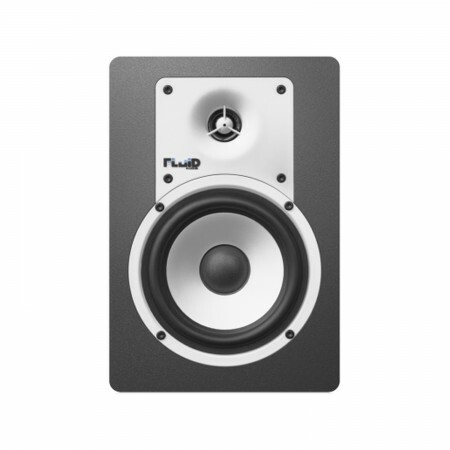 The truly unique innovation of the SRI-2, however, is the speaker switching capability, which allows you to A-B your mix on two sets of speakers (with one of them hopefully being from Fluid Audio).